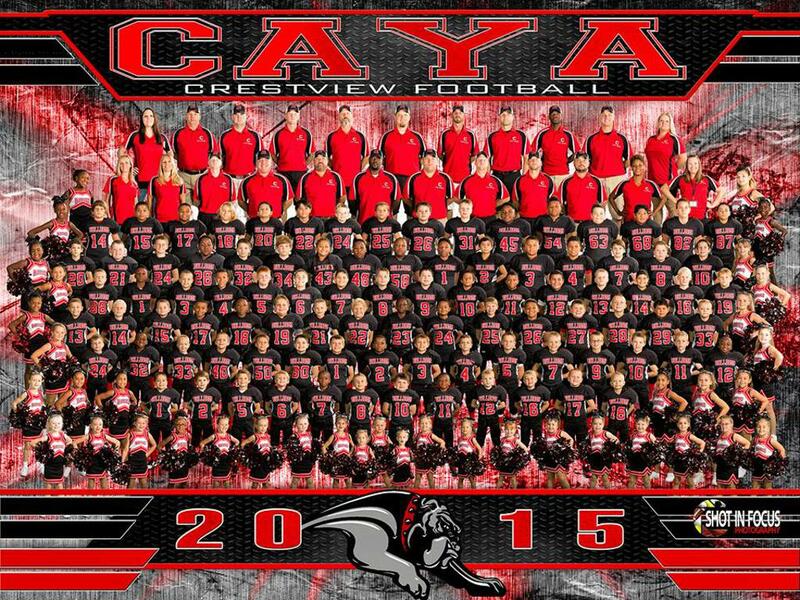 Have Questions about CAYA? 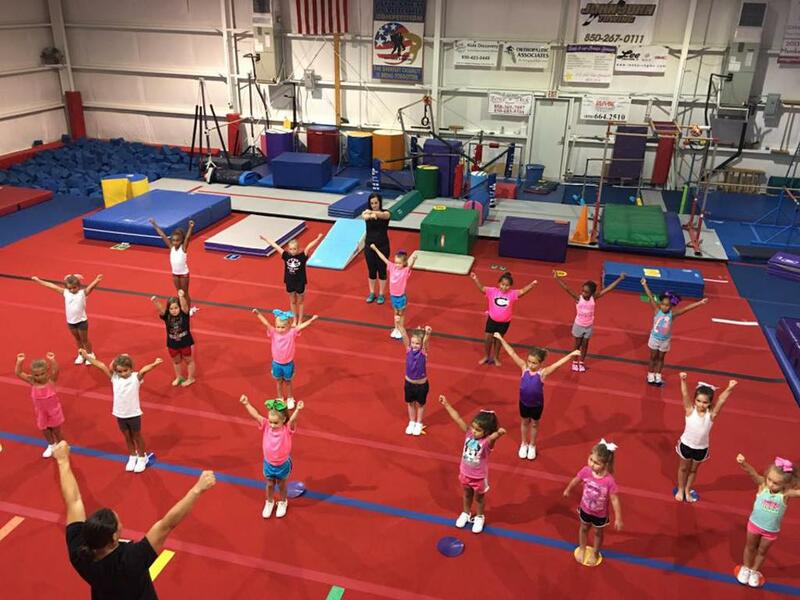 Visit our Frequently Asked Questions (FAQs) Page! 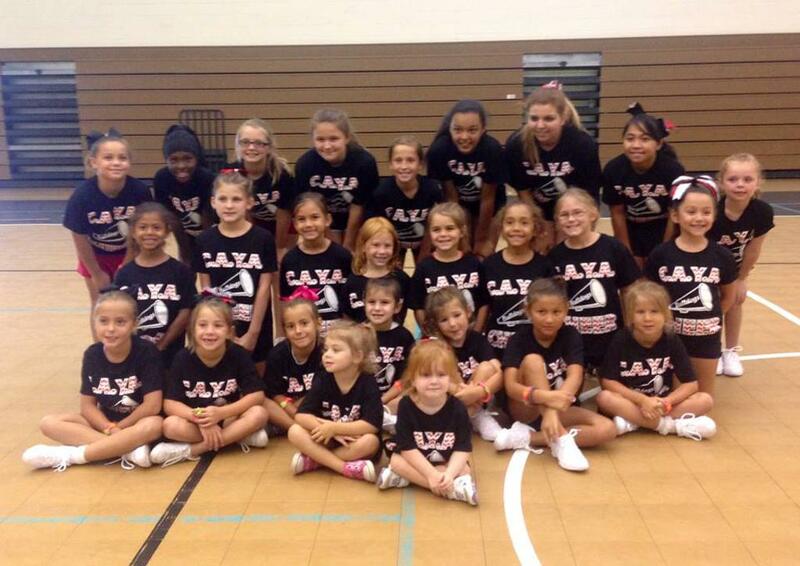 Want to Know More about CAYA? 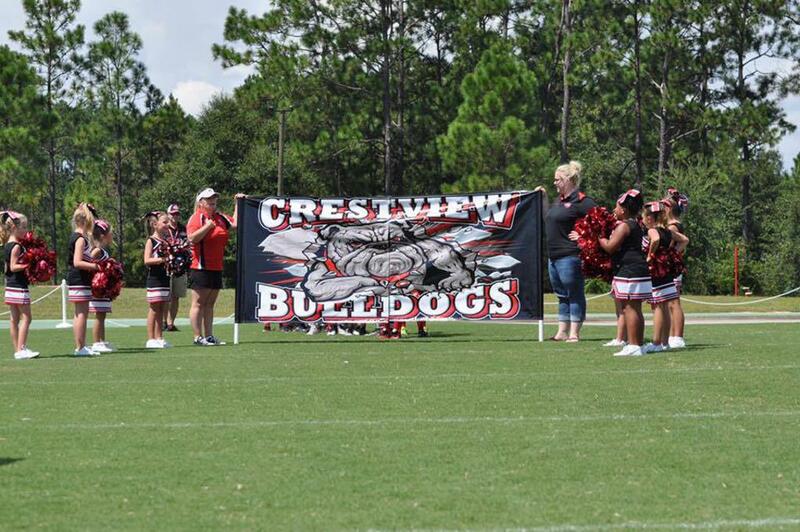 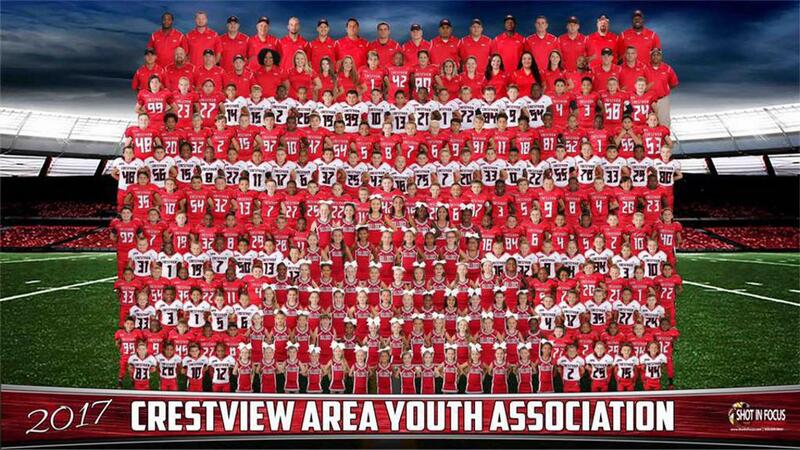 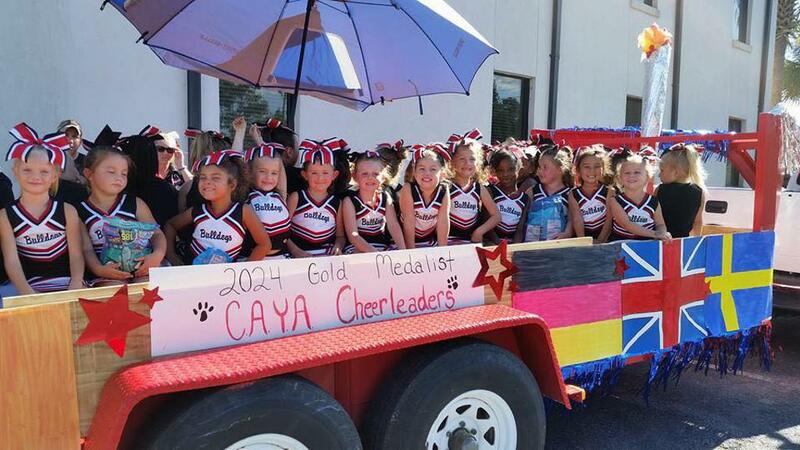 The Crestview Area Youth Association, also known as CAYA, was establish in 2003. 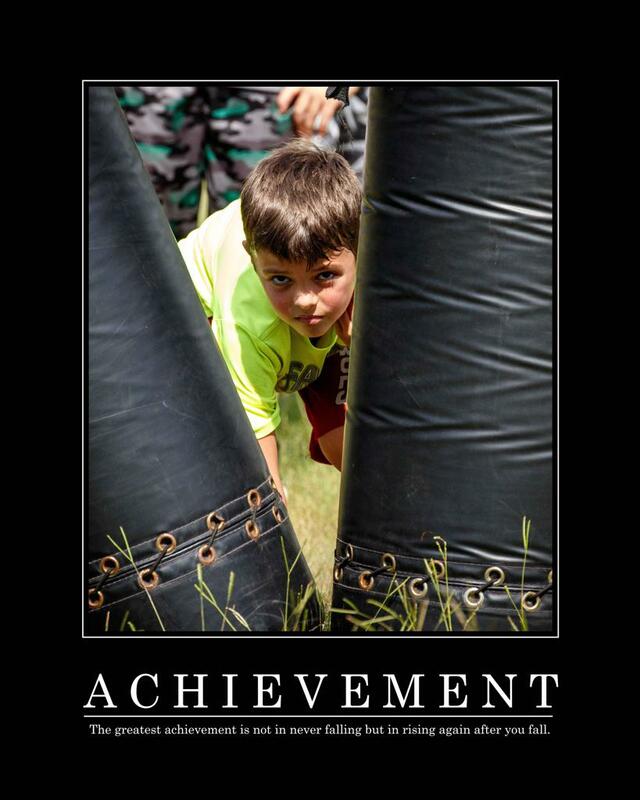 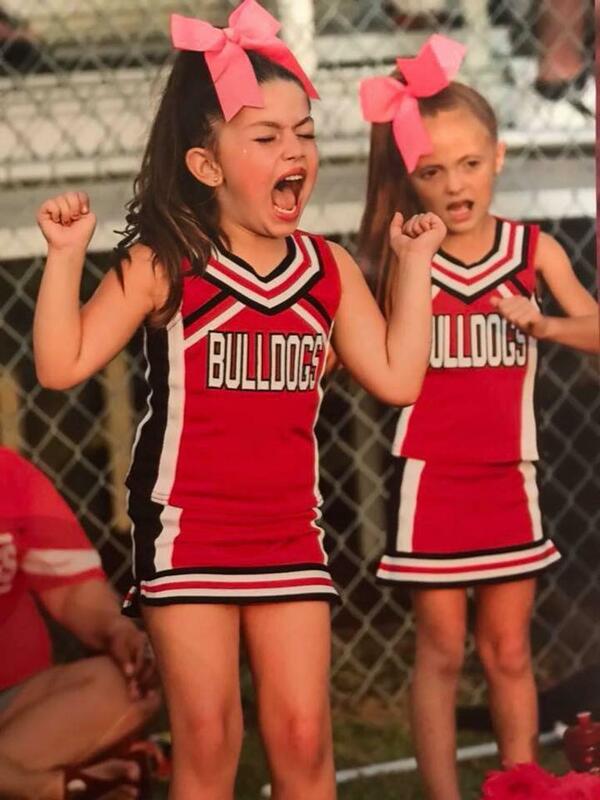 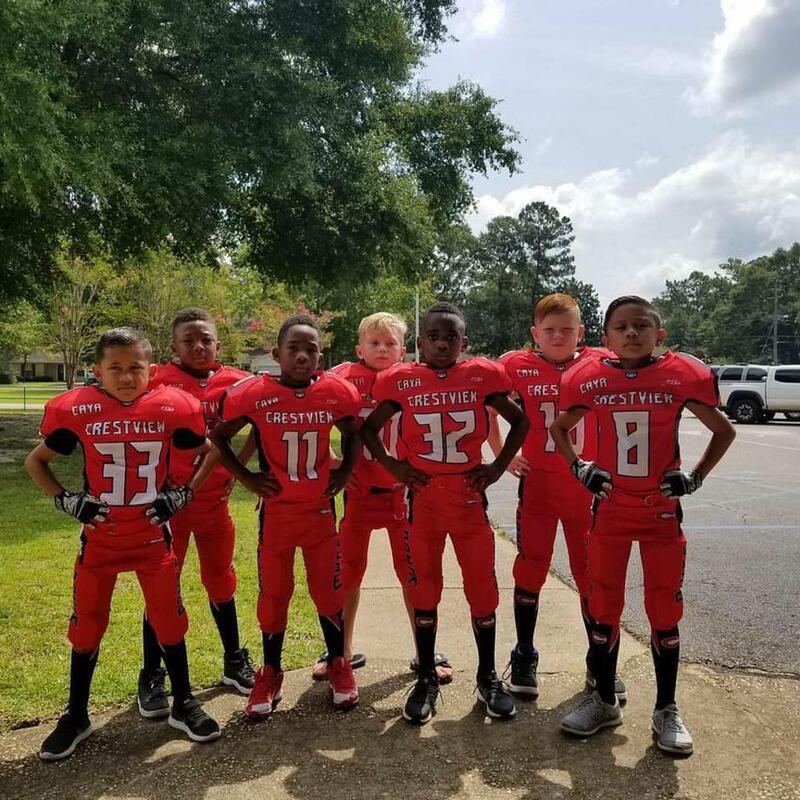 The football and cheerleading provides a high level of competition while also furnishing the developmental instruction for athletes that want to hone their skills for junior and senior high school programs. 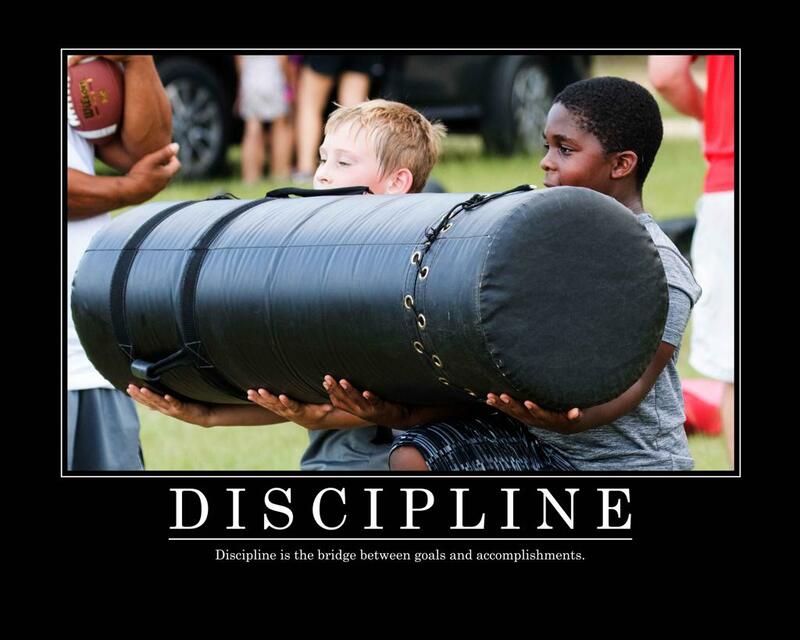 To achieve this, we strive to find the best competition, coaches, players, and facilities for the program. 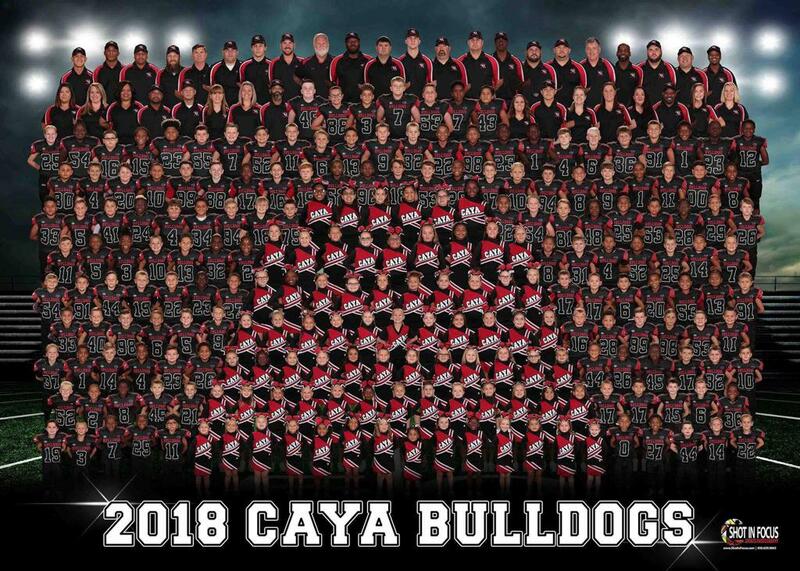 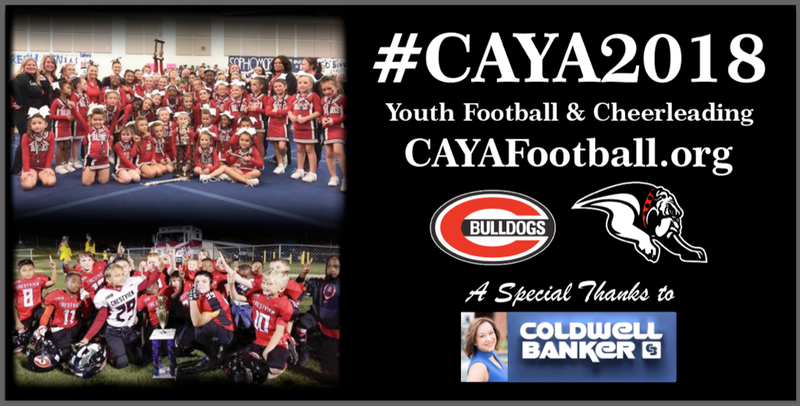 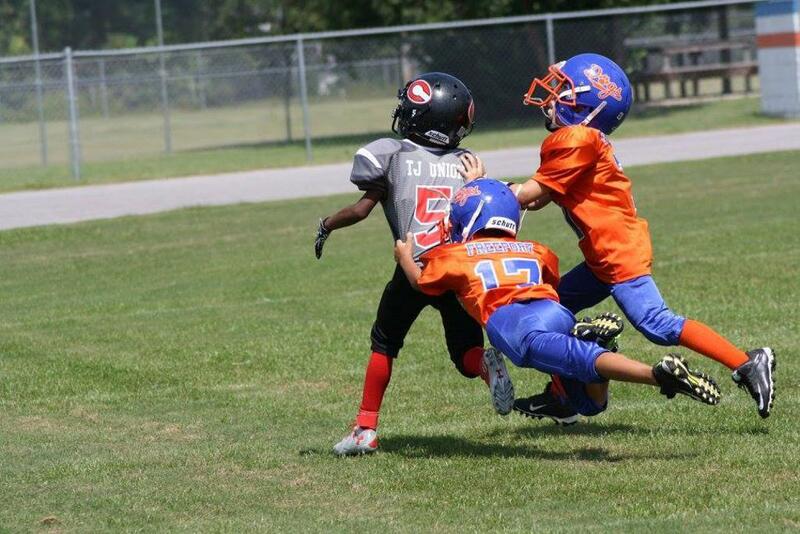 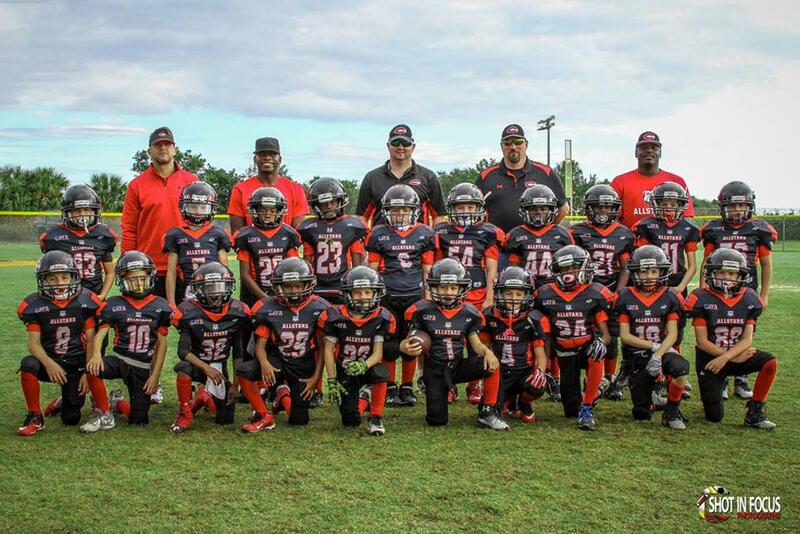 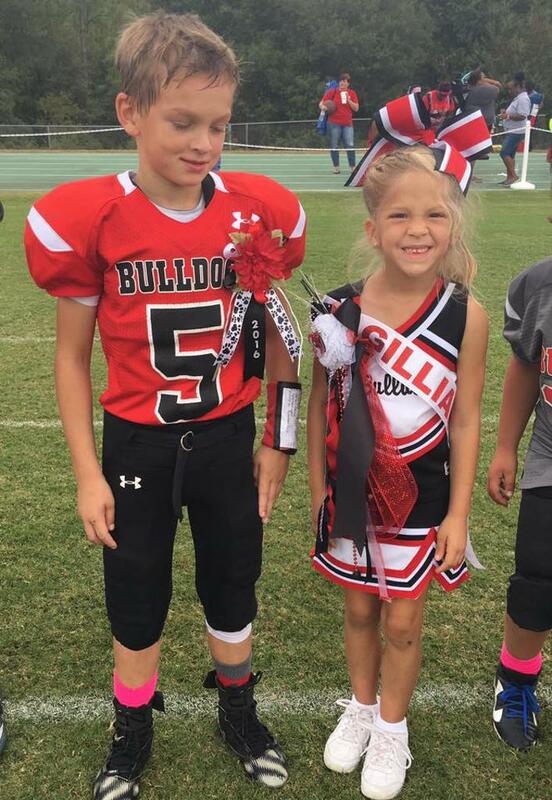 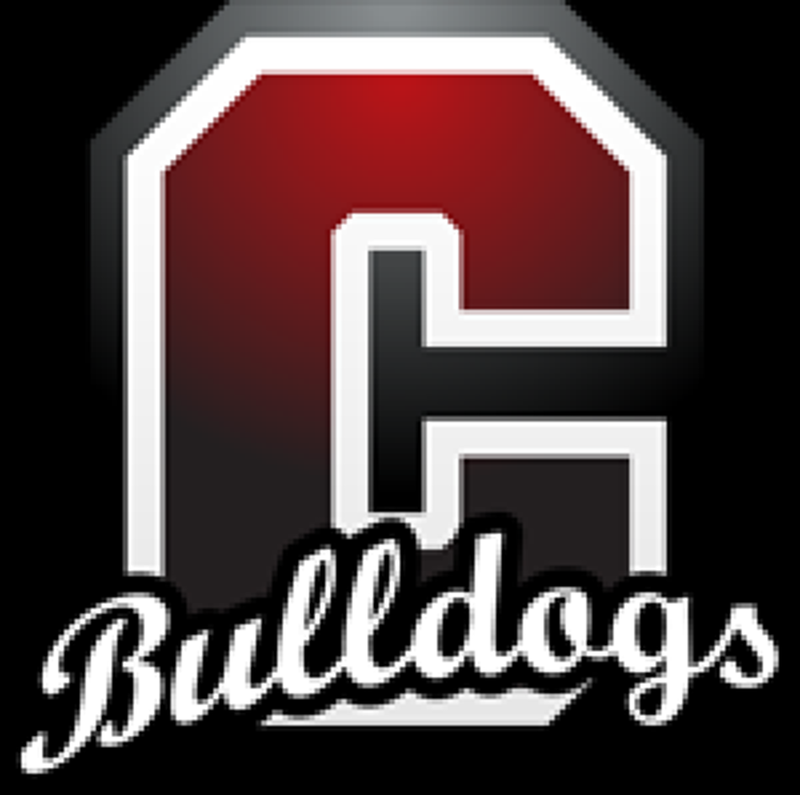 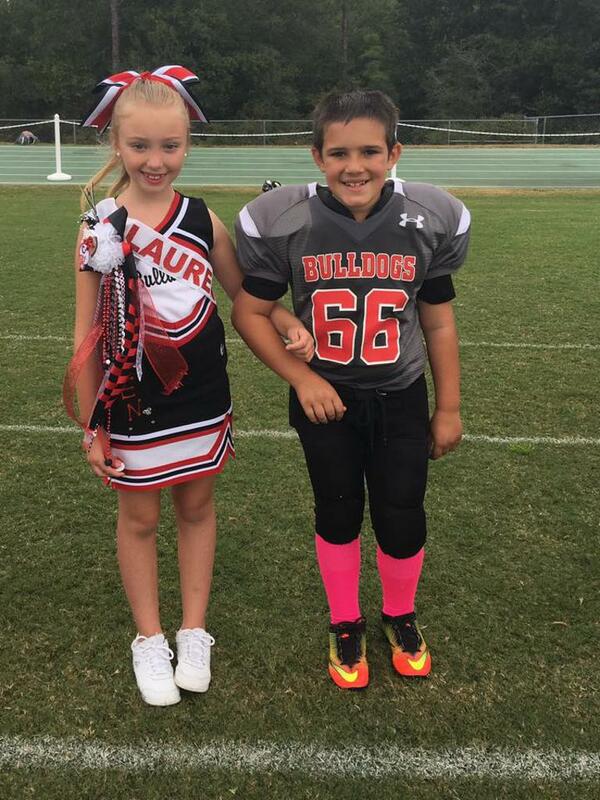 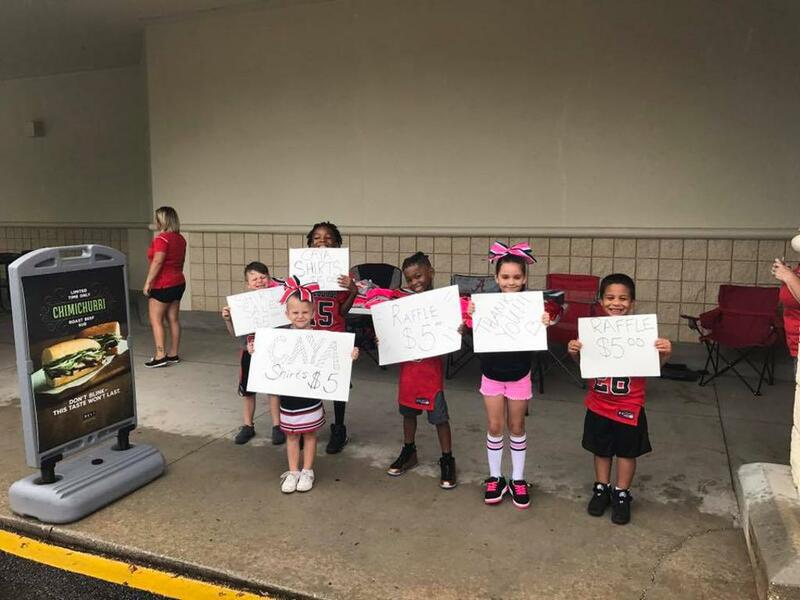 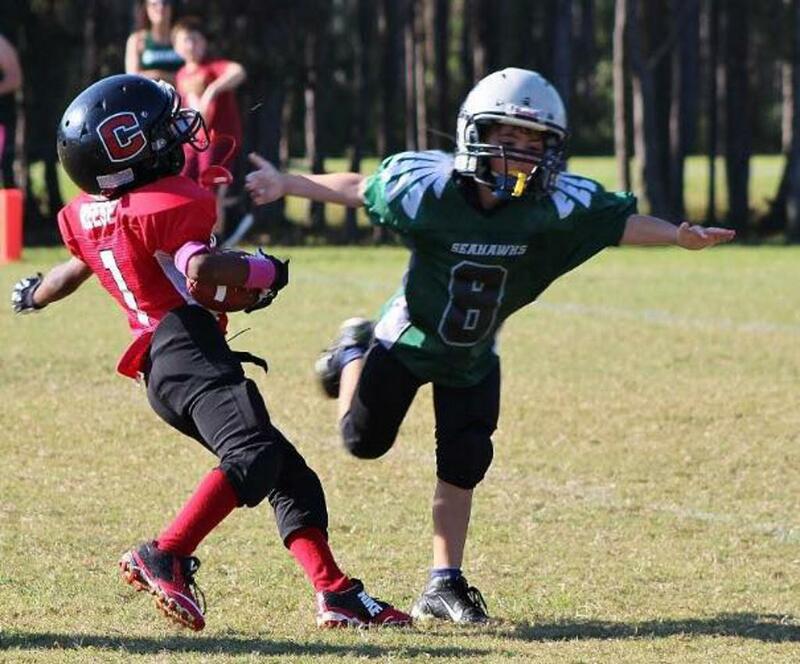 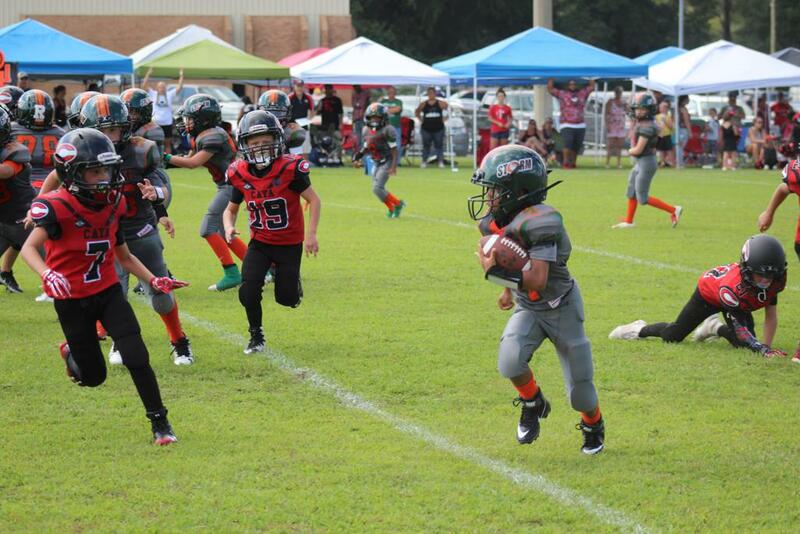 The CAYA Football & Cheerleading Program plays in the Panhandle Youth Football Association also known as the PYFA. 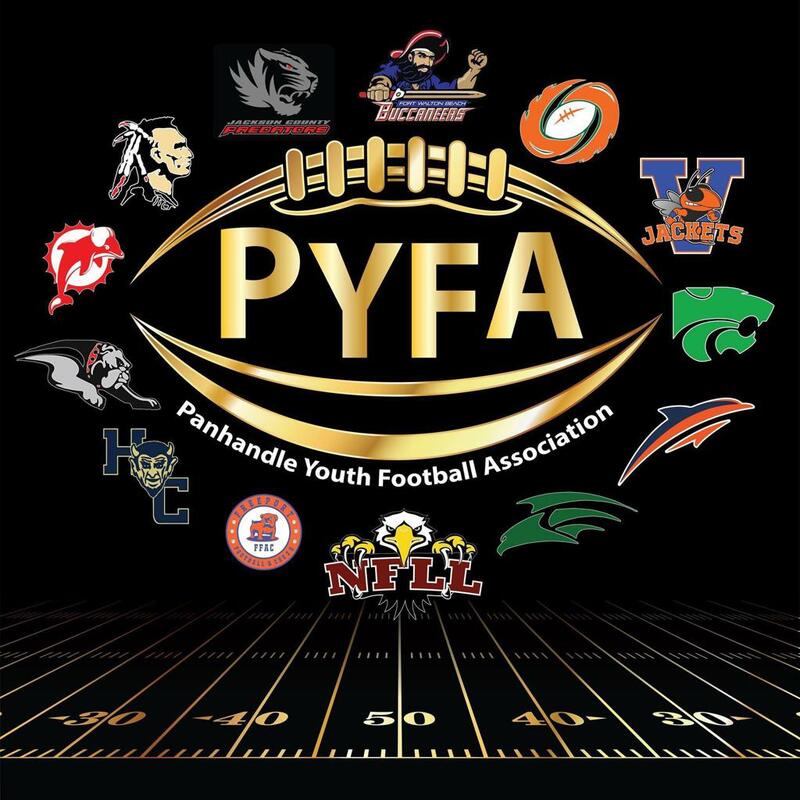 The PYFA is the largest and most competitive football organization in the Northwest Panhandle of Florida. 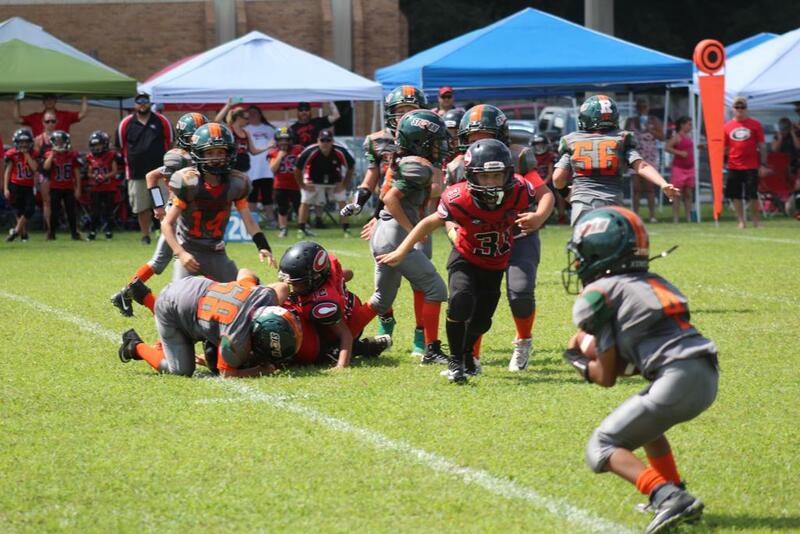 There is currently over 50+ teams in the area. 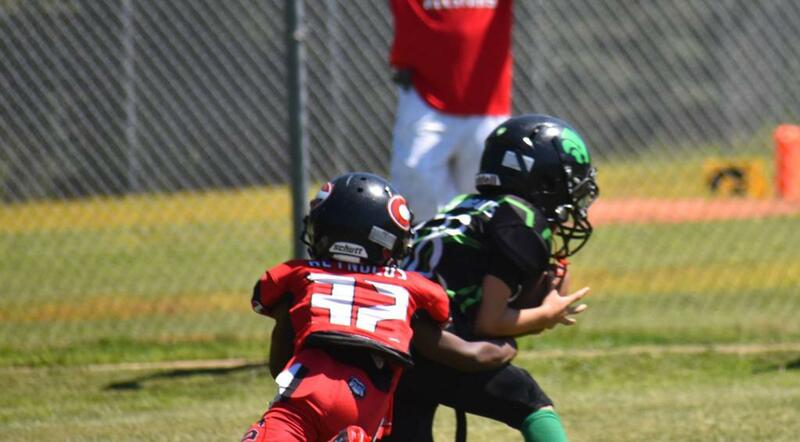 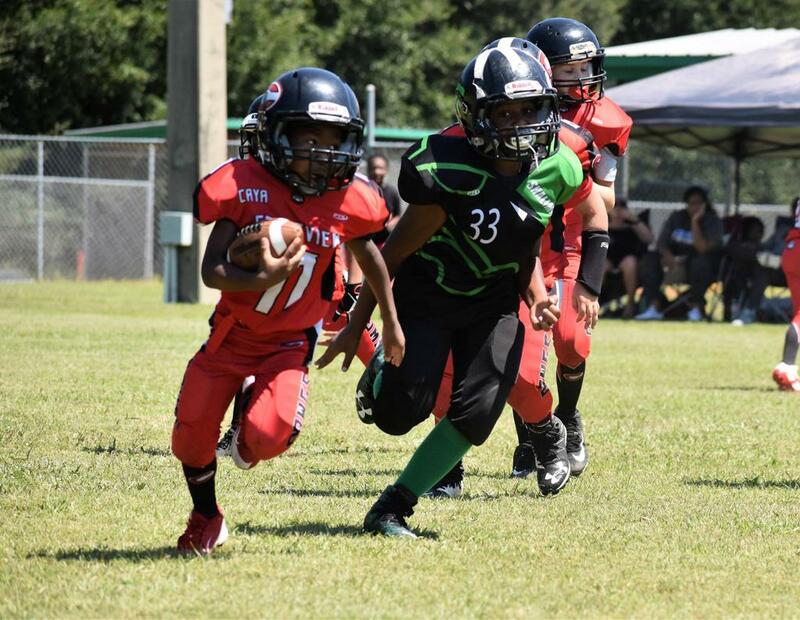 Destin, Niceville, Fort Walton Beach, Shalimar, Walton, South Walton, Vernon, Freeport, Lynn Haven, South Walton, Panama City and Crestview are all members in the PYFA Football league. 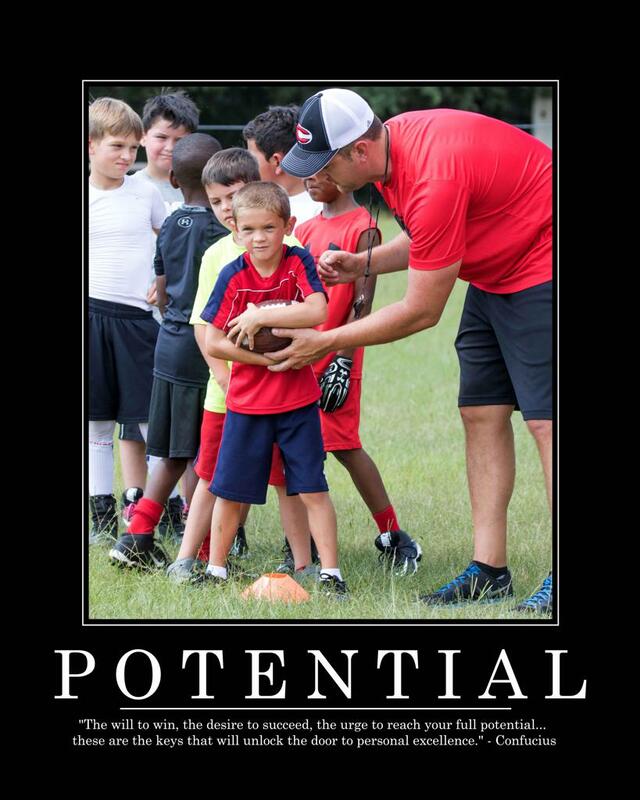 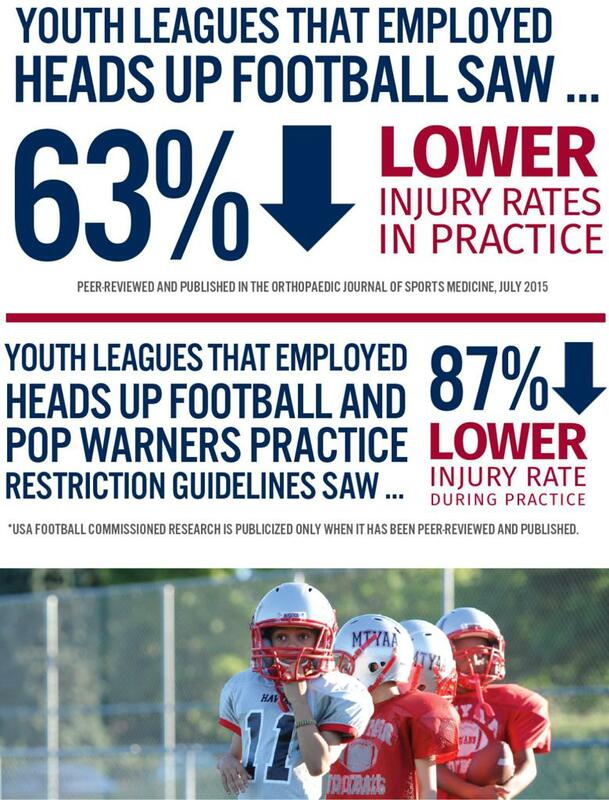 All of our coaches are pre-screened and required to attend numerous hours of training under the USA Heads Up Football Program before they can step foot on the field. 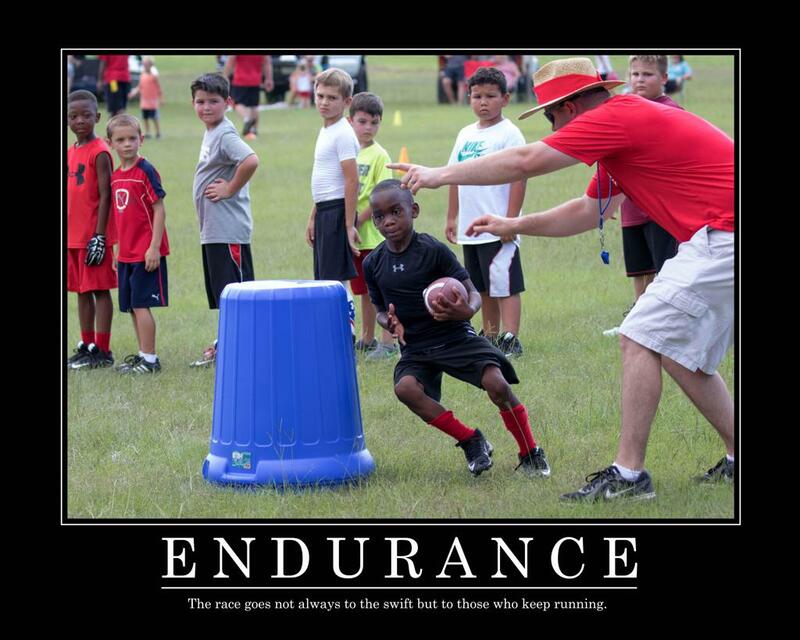 Our coaches teach, coach, and mentor ALL of our players no matter what their skill level might be. 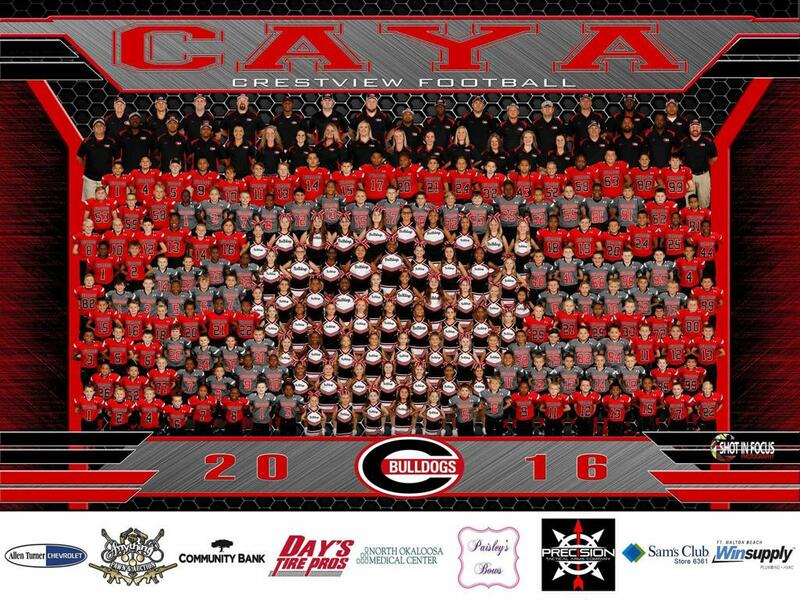 CAYA season runs from June/July for summer work outs and ends around November 11 including Playoffs. 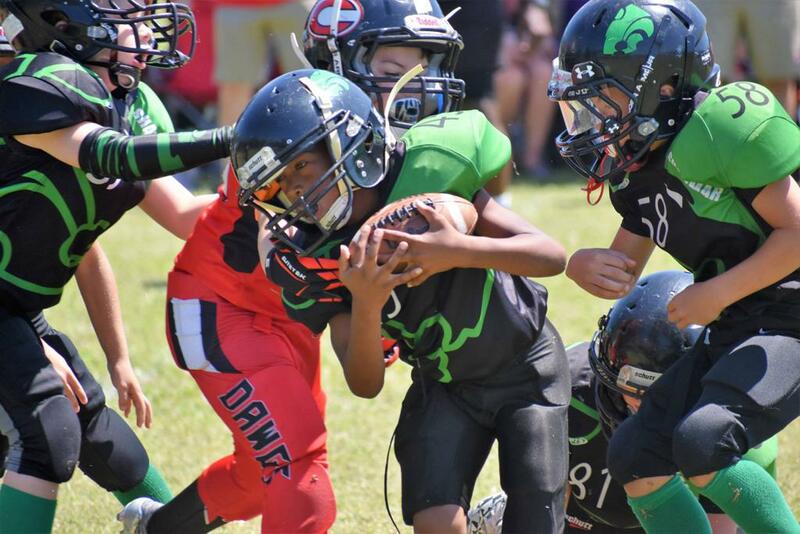 All-Stars will be played through Thanksgiving weekend at the Brickhouse Classic and potentially other tournaments.